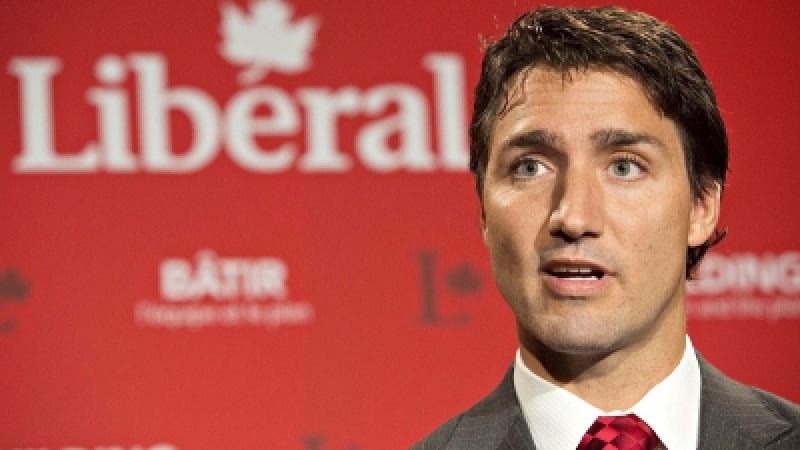 Justin Trudeau, Canada's Prime Minister-elect, has made a number of very encouraging promises. Will he be able to deliver on them is the big question. He has a lot going for him but whether he will be able to break the stanglehold of powerful lobby groups has yet to be tested. He is off to a good start with a clear majority in parliament. And the Muslim community had a lot to do with his resounding victory. 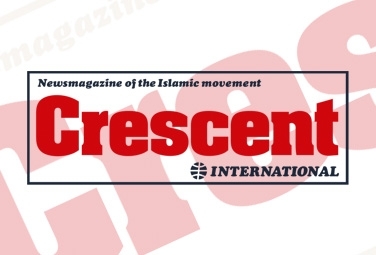 Canadians in overwhelming numbers rejected Stephen Harper’s racist agenda that had made Muslims a special target of his wrath in the October 19 general election. He pandered to the racism of a small group of supporters and while he got their vote, mainly in Alberta and Saskachewan, the rest of the country repudiated him. When the results started to come in last night, it became clear that no one had predicted the landslide victory for the third party, the Liberals, that had only 34 seats in the last parliament. Opinion polls had repeatedly said the Liberals would barely get a minority in the 338-member parliament. It turned out to be very different. Liberals grabbed a total of 184 seats and have a comfortable majority in the new parliament. The Conservatives led by Harper were reduced to 99 seats from their previous total of 166 seats. A number of leading figures of the Conservative Party also went down to defeat. These included Finance Minister Joe Oliver and Citizenship and Immigration Minister Chris Alexander. Both lost to Liberals. Paul Calandra, Harper’s parliamentary secretary also lost as did a number of junior ministers. Had Jason Kenney, defence minister in Harper’s last government also been defeated, the Conservatives’ rout would have been complete. Throughout the campaign, Harper ran on a negative platform. He made it a personality contest between himself and Liberal leader Justin Trudeau, son of a former Prime Minister Pierre Elliot Trudeau. The young Trudeau proved up to the task; he refused to engage in negative propaganda, focusing instead on giving hope and encouragement to people. Canadians in overwhelming numbers rejected Stephen Harper’s racist agenda... the rest of the country repudiated him. Harper also zeroed in on the beleaguered Muslim community. First, he launched his crusade against the non-existent “jihadist extremists” in Canada; then he took on two niqabi women and refused to allow them to take their citizenship oath without removing their niqab. The courts repeatedly rejected Harper’s stand. 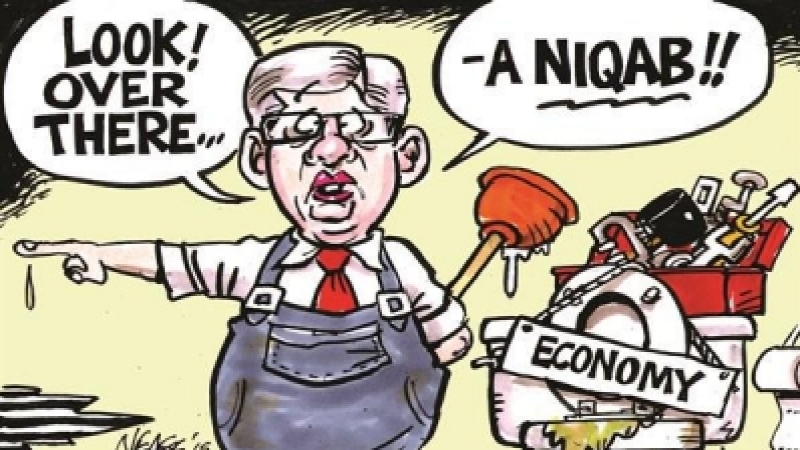 When the courts delivered its final verdict rejecting Harper’s stance, he vowed that if he were re-elected, he would ban the wearing of niqab in government offices. How many women do that anyway? While this may have played well with the dwindling minority of racists in Canada, the majority of Canadians—decent human beings—recoiled in horror. Groups sprang up all over the country with such campaigns as ABC (Anybody but the Conservatives) and Get the vote out. These became enormously successful on the social media. The idea of strategic voting also gained currency. Aimed at preventing the conservatives from winning, the campaign urged voters to support whatever candidate had the best chance of defeating Harper’s gang. This resulted in the NDP, the official opposition with 103 seats in the last parliament, from being squeezed out. With the rush to support Liberals, the NDP were relegated to third place with only 44 seats. In his victory speech, Trudeau was gracious and statesman-like. 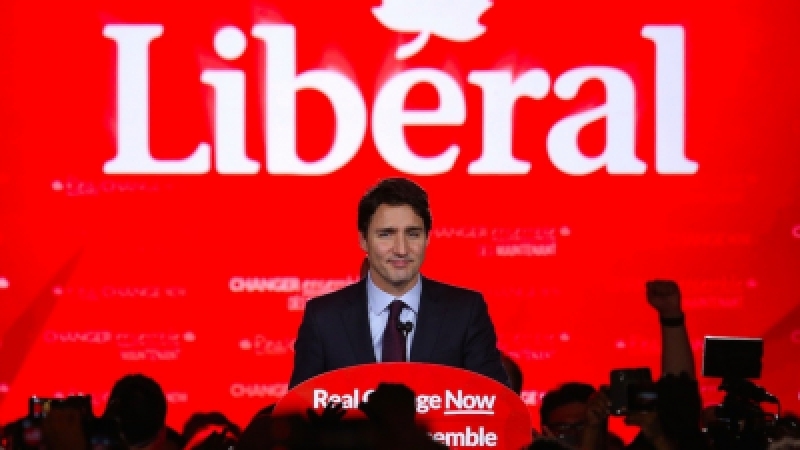 He vowed to be the leader of all Canadians and pledged to listen to the people as he said he had done in the last three years when he became party leader. He also reached out to the vanquished Conservatives saying they were not our enemies but our neighbors. And for the first time, a Canadian leader acknowledged the presence of Muslims and their hopes and aspirations, unlike the mean-spirited Harper who had constantly demonized them. Harper, by contrast, showed no contrition and true to form, he did not personally announce that he would be stepping down as leader of the party. He left that to the president of the party to do so. Canadians of all backgrounds have heaved a collective sigh of relief to be rid of this terrible man and his gang of fascists that have brought nothing but disgrace to Canada. 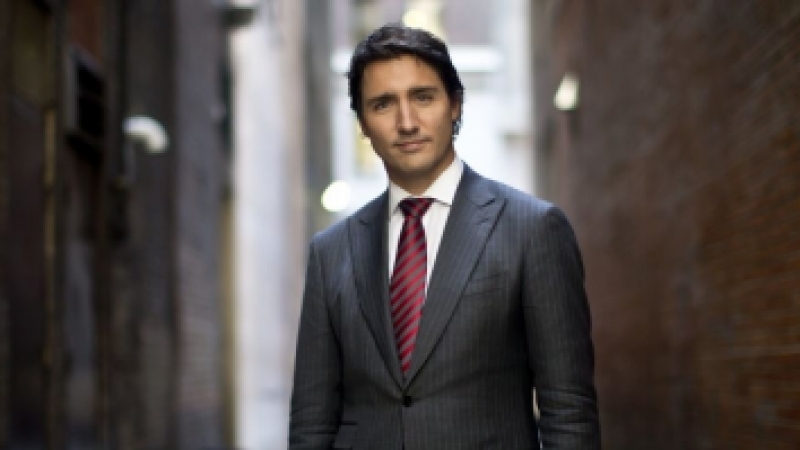 Young Trudeau, meanwhile, has made history in more ways than one. He becomes the first Prime Minister whose father was also a prime minister. He becomes the first party leader to bring it from third place to first place in such a short period of time. And the beleaguered Muslim community played a significant role in getting him into power. Muslim participation in this election was well over 70%. In the last election in 2011, it was less than 30%. In a sense, Harper had done Muslims a huge favor (unintentionally) by riling them up so much that they decided to get off their backs and go out to vote the blighter out of office. Good riddance, said most Canadians. Canadian election: Is strategic voting really strategic?